The board of Estonia's Reform Party appointed Tõnis Kõiv the party's new secretary general on Friday. 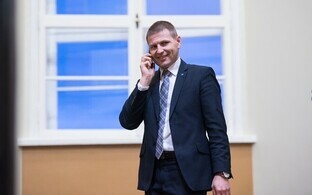 According to party chairman Hanno Pevkur, Kõiv was appointed secretary general unanimously, spokespeople for the party said. Kõiv will take up the position of secretary generall as of March 1; he is presently working as a lawyer at YourOffice law office. 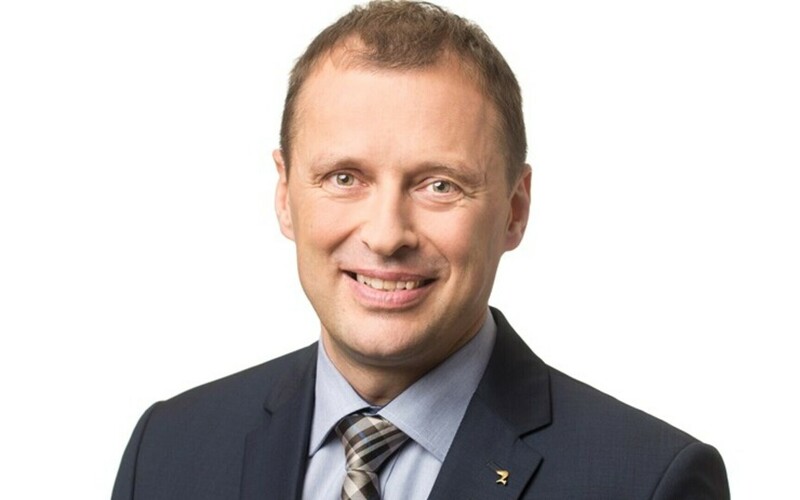 From 1996-2004, Kõiv was mayor of Paide and from 2005-2015 he served as MP.